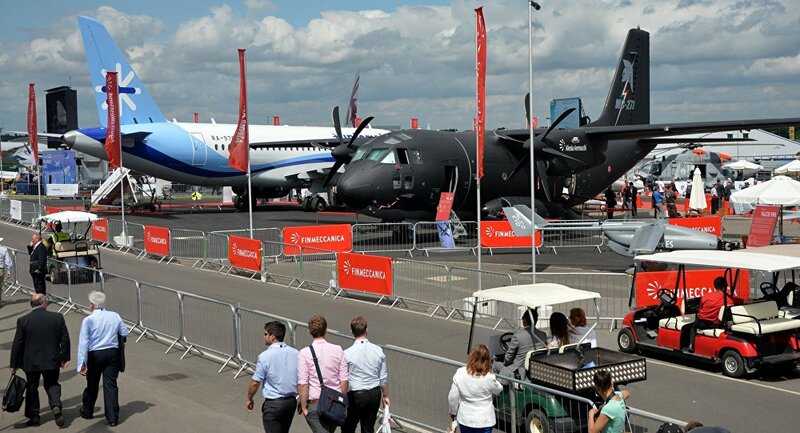 The Farnborough International Airshow, the world’s largest aerospace exhibition, will open in Hampshire, England, on Monday. MOSCOW (Sputnik) — According to the organizers, in 2016, the number of country pavilions has increased to 22 with the participation of Austria, Brazil, Republic of Ireland and South Korea. Furthermore, this year, the military delegations programme will have a presence from over 45 countries. Among the highlights at the show is the first appearance of new US Lockheed Martin F-35 Lightning II stealth multirole fighters. US aircraft manufacturing company Boeing have a pavilion to celebrate their 100th anniversary. This year, Russian Volga-Dnepr company will join the airshow by demonstrating their cargo handling capabilities in a dedicated Cargo Village. 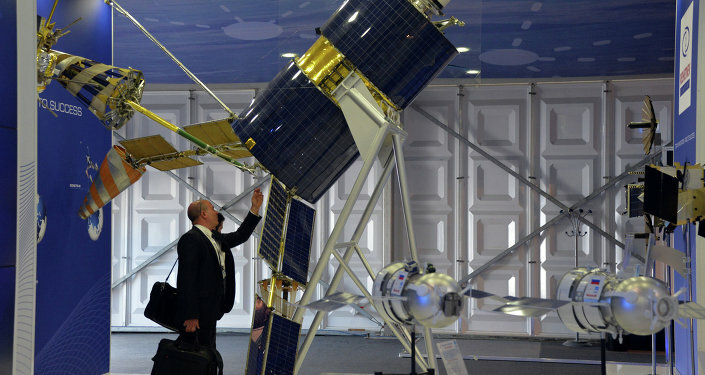 Furthermore, three other Russian companies, namely Sukhoi Civil Aircraft Company (SCAC), Ilyushin, and Russian Helicopters have confirmed their participation in the show. 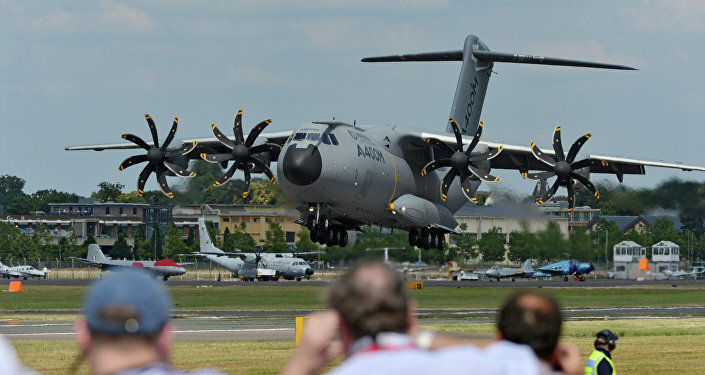 The Farnborough International Airshow, which is held every two years, will last until July 17.